Fantastic55 - Be fantastic and contact our team today! Fantastic55 - Be fantastic and contact our team today! 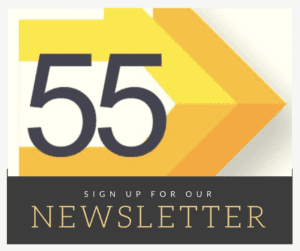 Send an email to our team or reach out to one of our Fantastic55 Fanbassadors!